2) Competitive price and high quality. 4) Vairous Color or as per customer's requirements. 5) Sizes, specifications, design and colors are changeable as per customer's. 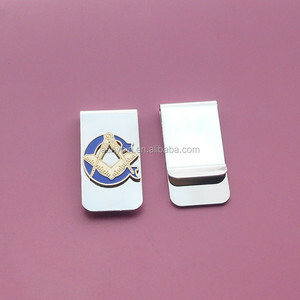 customized brass money clip with masonic freemasonry logo for gift Features: 1) Material: metal 2) Customized colors, sizes and shapes available upon requests 3) Competitive price and fast delivery time 4) OEM service available 5) Suitable for promotion Free sample and fast delivery time. OEM designs are Your custom design and specifications are highly appreciated. Here are more pictures for you review. 2 , Can you provide free sample9 Sample cost can be returned after you place the order. 5 , When can you delivery the sample9 Them will be sent right after we receive payment. 6 , When can you delivery the goods9 Usually them will be sent 7-15 days after receive payment. Pictures Plated Color Transaction History Customer Comments Founded in 2008, Shenzhen Jinmoore Metal& Plastic Hardware Co., Limited. " 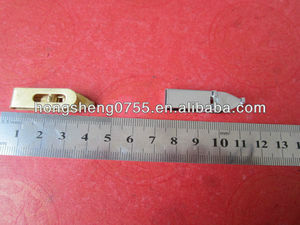 We have build the stable business relationship Wal-marts,lots of products pass SGS;ROHS;REACH test. Under well-trained workers, best facilities, advanced processing craft and technology, our products are satisfied by our customers. 6.Made from durable iron material even can be used for a long time. Rings open and close easily and lock for extra security. 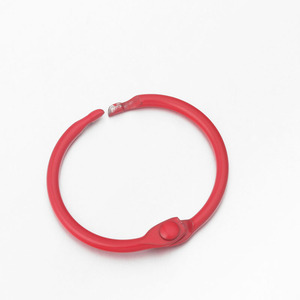 8.Rustproof rings are user friendly: pull to open, squeeze to close. 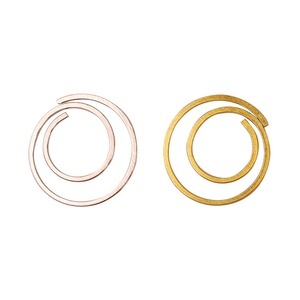 Our products are exquisite workmanship, with reasonable prices and excellent quality . 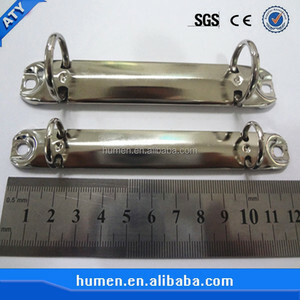 Our products sell well at home and abroad, has been highly appreciated by our customer. Our principle is small profits but quick turnover, win-win cooperation is our aim . 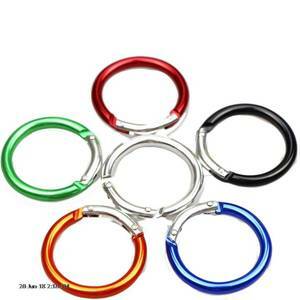 Alibaba.com offers 4,469 metal keychain clips products. About 42% of these are key chains, 3% are clips, and 1% are clamps. 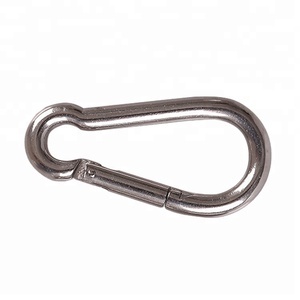 A wide variety of metal keychain clips options are available to you, such as free samples, paid samples. 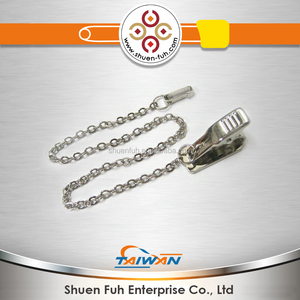 There are 4,472 metal keychain clips suppliers, mainly located in Asia. 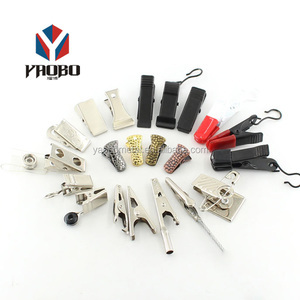 The top supplying countries are China (Mainland), Taiwan, and Hong Kong, which supply 98%, 1%, and 1% of metal keychain clips respectively. 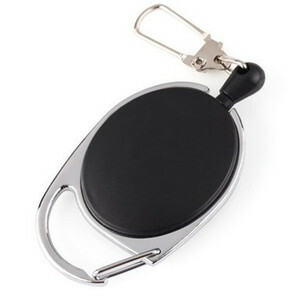 Metal keychain clips products are most popular in North America, Western Europe, and South America. You can ensure product safety by selecting from certified suppliers, including 674 with Other, 574 with ISO9001, and 108 with BSCI certification.